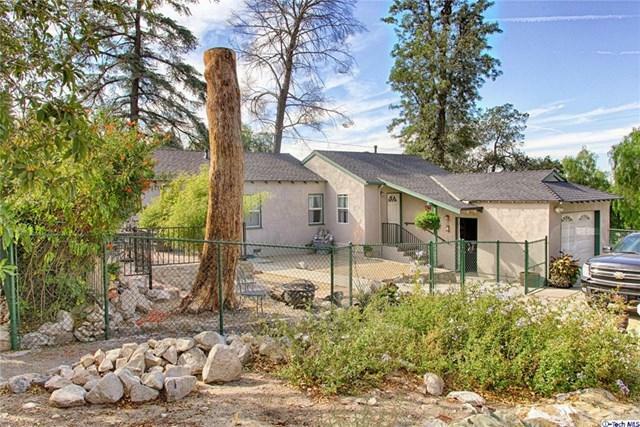 View property, Tujunga Hills, House plus 5 units total 6 units Very Unique On a large lot, can do alot. 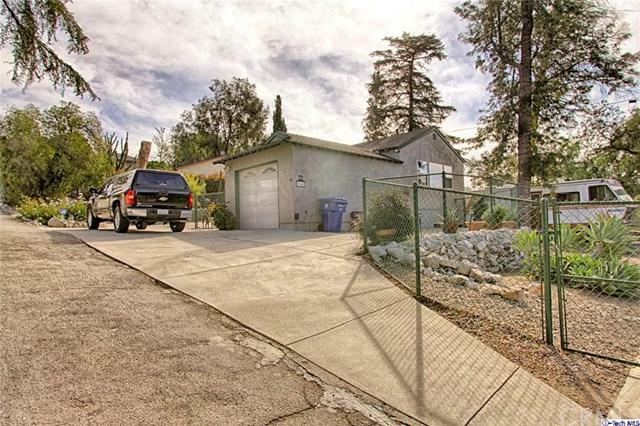 Ck it out all 6 Saprate addresses Sqft is 4462 , lot size is 25,299 goes all the way to the top chain link fence when you are looking from street. 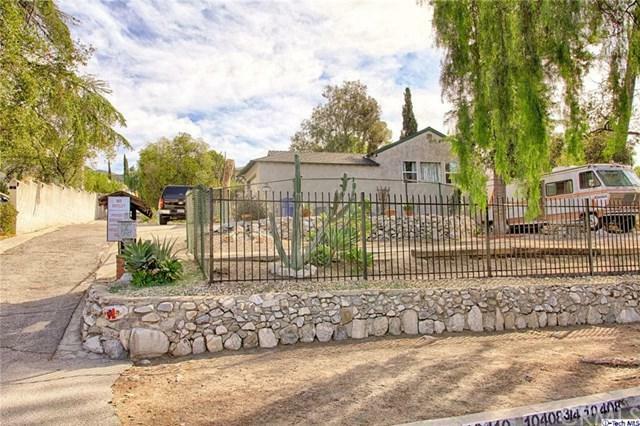 Very Unique, Front house is 2 bedrooms 2baths , with Large master bedroom and a nice view, and large rv space, Rv is not included, lots of room for expansion , plus 2 cottege homes plus triplex. one single attached garage for the house , 3 plus double size garages, one of the garage is oversied way on top. Monthly Gross rent is $5,375 Not including the front House since its owner Occupied. 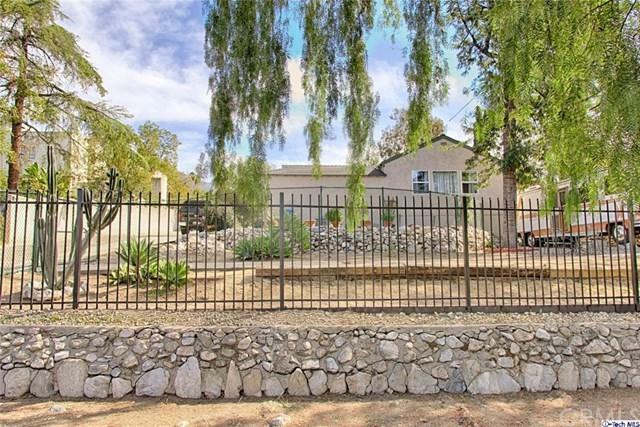 Listing provided courtesy of Elizabeth Guemiksizian of Century Realty & Loans Inc.